Selfies are a bit of a pandemic these days; it's almost impossible to get through a day without seeing at least a few on social media. 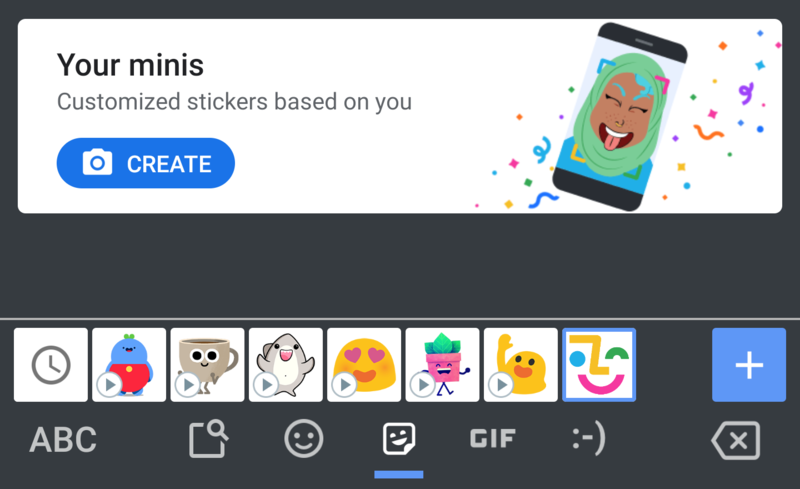 In keeping with that theme, along with Allo's obsession with sticker packs, the 'smart messaging app' can now create personalized sticker packs from just a selfie. We first spotted this in a teardown back in January, but it's finally live. I'm told there is some sort of basketball tournament going on right now. To celebrate, Google has released an NBA sticker pack for Allo. You know, that chat app that Google really wants you to try out.